Sophie graduated in 2013. 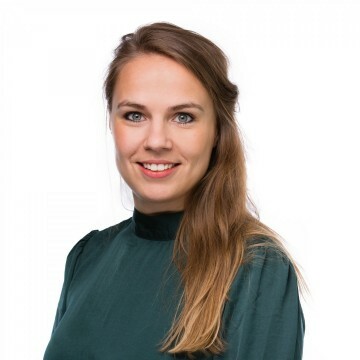 After an internship at a lawyers firm in Rotterdam, she started in 2014 at Delissen Martens. She advises enterprises and employees in almost all facets of Employment Law. She is specialized in repositioning of personnel during reorganisations, terminating employment contracts, works council issues and revising conditions of employment.